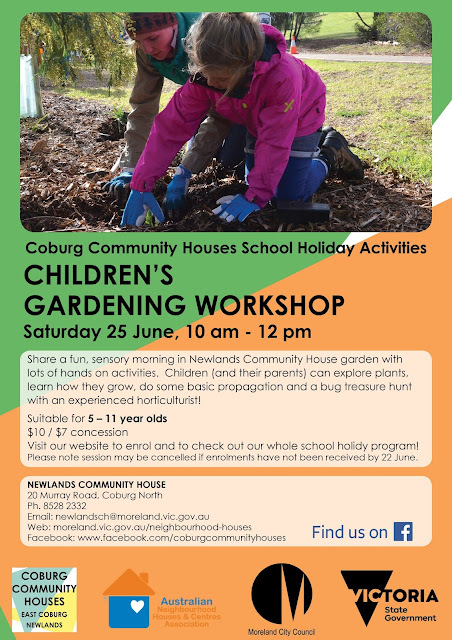 A school holiday activity to encourage the next generation of food gardeners! Facilitated by Elspeth Brock who has worked in community based horticulture for 10 years and published articles on permaculture and sustainable gardening. And also has two little boys that love helping in the garden.